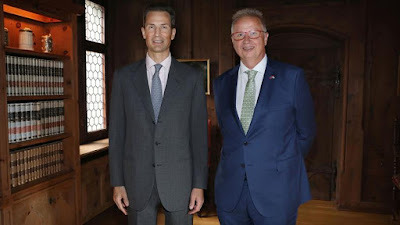 Already on Tuesday, Hereditary Prince Alois received Hungary's Minister of Justice László Trócsányi at Schloss Vaduz. The minister's visit to Liechtenstein marked the 25th anniversary of diplomatic relationships between the Principality and Hungary. 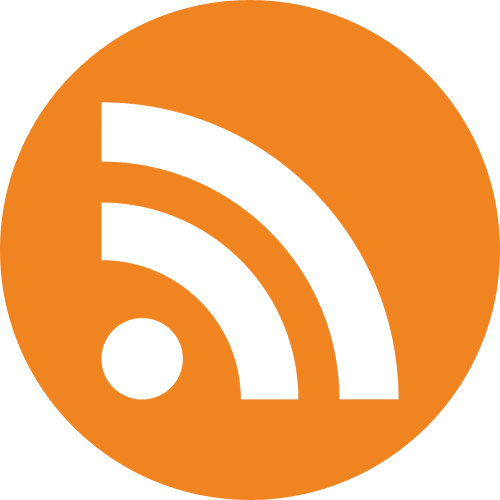 A lot more information available at Volksblatt.